The video shows underwater vision of vibrant fish juxtaposed against the insipid hues of bleached coral and coal ships. Flume released the track to Facebook fans with passionate Greenpeace campaigners taking a strong stance against the government in a statement released the same day as the track. Greenpeace Australia Pacific Campaigner Charlotte Cox said "coal-addicted governments are being reckless with a natural wonder that so much unique marine life calls home. Malcolm Turnbull should be protecting the Reef by banning fossil fuel subsidies, announcing a rapid phase-out of coal and putting renewables at the centre of his government's energy policy." UNESCO recently expressed serious concern about the World Heritage listed icon, saying that climate change was the most significant threat to the reef. 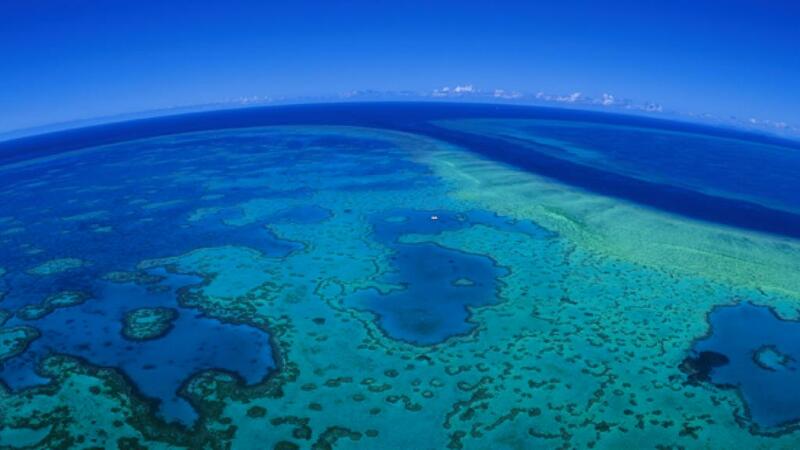 The specialise agency of the United Nations urged Australia to work faster in improving the reef’s water quality. A report released by Deloitte Access Economics in June 2017 valued the Great Barrier Reef at $56 billion dollars and warned of serious and wide-reaching economic consequences if more wasn’t done to protect the reef. The Great Barrier Reef is home to over 15000 fish species, 133 species of rays and sharks and 30 whale and dolphin species. According to Greenpeace, the proposed Adani Carmichael coal mine would only make the already difficult situation in North Queensland much worse. "Parts of our Great Barrier Reef can still be preserved for future generations, but we need to act now," Greenpeace campaigner Charlotte Cox said.